Two weeks ago, the Office of the Prosecutor (OTP) at the International Criminal Court (ICC) published the final version of its much-anticipated Policy Paper on Case Selection and Prioritisation (“Policy Paper”). 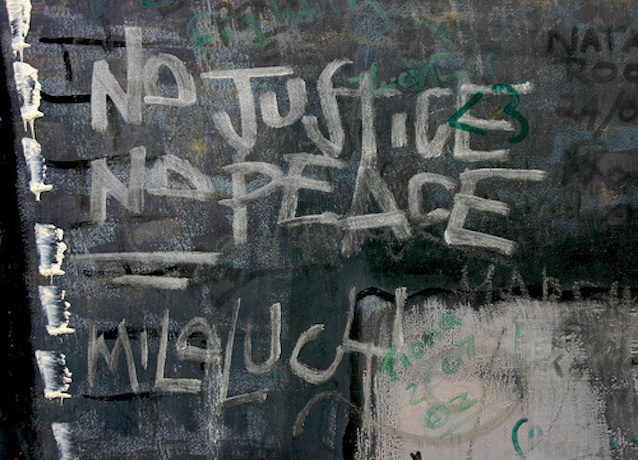 To date, reflections on the Policy Paper have focused almost exclusively on the OTP’s stated intention to give “particular consideration” to prosecuting international crimes committed by means of environmental destruction, the illegal exploitation of natural resources, or the illegal dispossession of land. Without diminishing the significance of that announcement, this post is concerned not with what the Policy Paper says, but with what it omits. In its discussion of the legal criteria that the OTP is required to consider when selecting cases, the Policy Paper confirms that the OTP will only select cases for investigation and prosecution when they would not be contrary to the “interests of justice”. This reference to the “interests of justice” is uncontroversial in and of itself, particularly as it is expressly listed as a factor to be take into consideration within the ICC’s Rome Statute. However, the precise circumstances that would warrant the OTP deciding that an investigation or prosecution should not proceed on the basis that it would be contrary to the “interests of justice” have tended to prove somewhat elusive in practice. Although the term “interests of justice” appears in several places in the ICC Statute, it is never defined. To date, the OTP has consistently adopted a restrictive understanding of the concept, clarifying that a decision not to investigate or prosecute because it would be contrary to the “interests of justice” should be considered an “exceptional” measure. 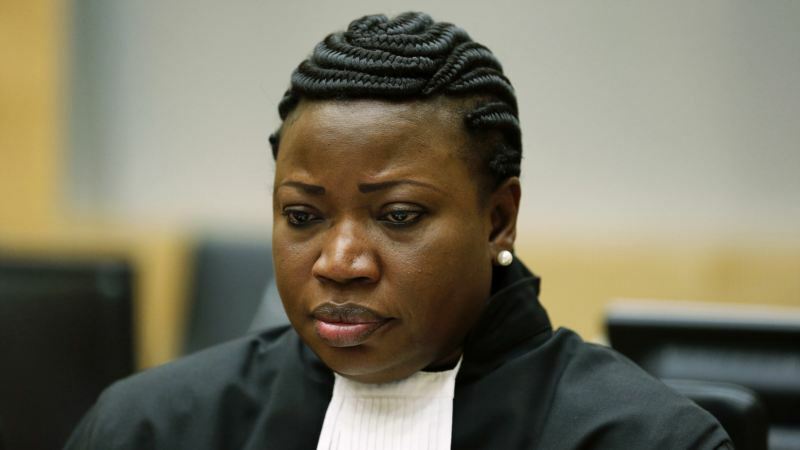 More specifically, the OTP has confirmed that recourse to other justice mechanisms should be deemed complementary rather than alternatives to ICC prosecution, and that the “interests of justice” should be distinguished from the “interests of peace”, the latter falling beyond the mandate of the OTP. Bearing in mind the objectives of the Court to put an end to impunity for Rome Statute crimes and to ensure that these most serious crimes do not go unpunished, a decision not to proceed on the basis of the interests of justice should be resorted to only as a course of last resort. In this passage, the OTP reinforces its well-established policy that a decision not to proceed with an investigation or prosecution of a case on the basis of the “interests of justice” would require rebutting the “strong presumption” in favour of investigation or prosecution whenever the other relevant legal criteria under the ICC Statute have been satisfied. On one reading, the removal of this particular paragraph from the final version of the Policy Paper may be entirely inconsequential – perhaps the OTP simply felt that this aspect of the meaning of “interests of justice” did not require express restatement in this context. Yet, is it not also possible that the paragraph’s removal signifies that the OTP may be reconsidering its policy on the “interests of justice” criterion? Ever since the OTP cemented its narrow understanding of the “interest of justice” criterion in its 2007 Policy Paper on the Interests of Justice, the term has provoked significant debate within the academic community. Exemplifying the central tenets of this debate is an exchange that took place on openDemocracy in late 2014 between Priscilla Hayner and Richard Dicker. According to Hayner, the OTP should consider broadening the factors it takes into account when determining whether the selection of a case for investigation or prosecution in a given context would be contrary to the “interests of justice”. Such factors might include the potential effect of the ICC’s intervention on peace negotiations or the political stability of the affected country, as well as whether alternative local justice mechanisms might be more appropriate in particular contexts. In this way, rather than viewing decisions not to proceed on the basis of the “interests of justice” as “a course of last resort”, Hayner seems to advocate a greater openness on the part of the OTP towards not intervening in particular national contexts based on a broader process of evaluating the likely impact and timing of ICC interventions. In his response, Dicker argues that Hayner’s proposal would “convert prosecutorial decision-making into a calculation more appropriate for the UN Department of Political Affairs”. Moreover, the possibility that the OTP might expressly agree to defer arrest warrants in order to enhance stability could have the counterproductive effect of incentivizing State officials and rebel groups under investigation to attempt to manipulate the Prosecutor by appearing to engage in peace negotiations whenever they believed an arrest warrant was near. On this basis, Dicker comes out firmly in favour of the OTP’s existing narrow understanding of the “interests of justice” criterion. Viewed against the background of this debate, could the OTP’s removal of language referring to the exceptional nature of decisions not to prosecute where it would be contrary to the “interests of justice” signify a future shift in OTP policy in this area? Given the heavy emphasis placed on the importance of criminal prosecution in these remarks, it seems unlikely that the OTP will be revising its narrow understanding of the “interests of justice” criterion anytime soon. Nonetheless, it remains the case that the OTP’s Policy Paper on the Interests of Justice is now almost a decade old. Bearing in mind that all OTP policy papers are subject to revision based on experience, perhaps the time is ripe for the OTP to open up its existing policy on the “interests of justice” criterion for external consultation. This entry was posted in "Peace versus Justice" Debate, Colombia, ICC Prosecutor, International Criminal Court (ICC), Peace Negotiations, Peace Processes and tagged Fatou Bensouda, ICC, International Criminal Court. Bookmark the permalink.